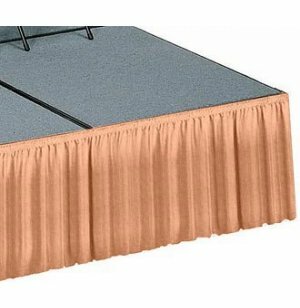 Note: Skirting that is 24-32"H must be ordered in pairs of same style, color and length. 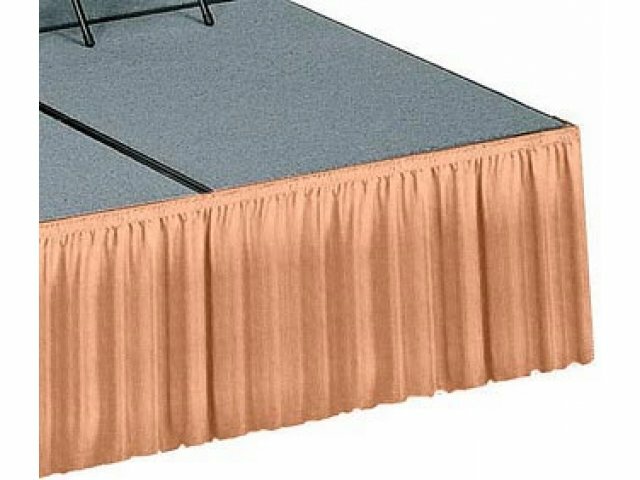 Stage skirting fastens with velcro strips (included). 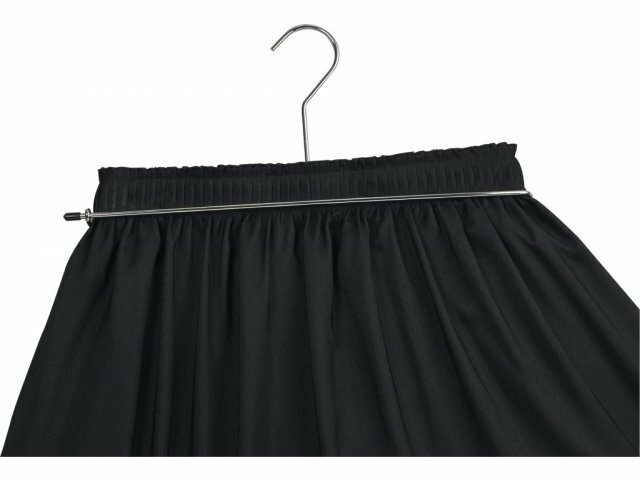 This item is made to order and is therefore non-cancelable and not returnable.